Update, December 28: The developers of Project Borealis have made a new development update. Progress on the ambitious fan-made Half-Life 2: Episode 3 adaptation, Project Borealis, is continuing, and the latest update from the team looks as promising as ever. It’s still early development, but there’s a part of me deep down that believes this might just be a real chance for a game that Valve is definitely (probably) never going to make. 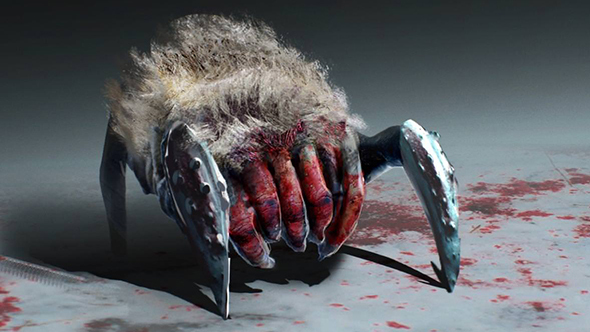 Check out our full retrospective on the Half-Life 3 development saga. It’s still early in development, with the team working on perfecting the basic feel of movement while generating art and nailing down the story. 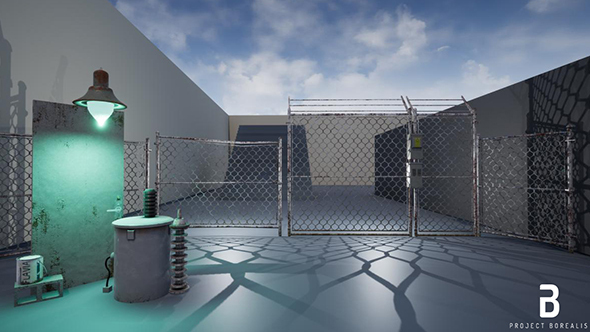 They’re looking at speedruns to ensure they nail the specific mechanics of movement as they rebuild the HL2 engine in Unreal, making sure advanced stuff like circle strafing and bunny-hopping are in place while acceleration, friction, and the like all feel natural. The story is being expanded from Marc Laidlaw’s Epistle 3 treatment, with half of the more detailed story already complete. The snowy locale means everyone has to adapt to the cold, which means such delightful things as arctic headcrabs. Look at this fuzzy little guy. Actual 3D models are also looking nice, like the take on the strider up above. The team are still looking for some more artists, so if you want to be a part of all this check out the links on Reddit. Given Valve’s official sanction of the Half-Life remake Black Mesa, there is precedent for a fan project of this scope and scale coming to fruition – but it will be a long, long time before that happens. Original story, October 4:Half-Life 3, Half-Life 2: Episode 3… Wherever you land on it, it’s that Half-Life game with a three in the title. Since Marc Laidlaw revealed his plot outline for the game, we’ve been ever so curious as to what it might actually look like. 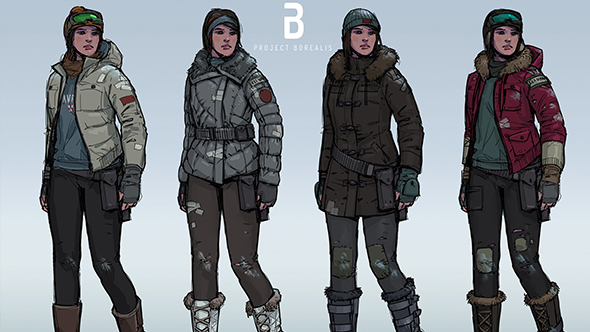 We’ve seen some small-scale attempts to bring the story to life, but Project Borealis aims to be the first to build it into a full game. The team behind the project made their first official update on Reddit today, showing off early concept work and a handful of in-game models. Borealis is being built in Unreal, and the team apparently numbers over 60 people with many of them having industry experience. They’re currently working on a tech demo as proof of concept. I’d say that a fan project of this scope is likely to never come to fruition, and even if it were to move past the concept stage, it’d never make it past the scrutiny of license-holders. I would say that, if not for Black Mesa’s officially-sanctioned Steam release. Even if it’s still missing the Xen chapters, it made it through a half-decade of development and actually released in a semi-finished state. That’s more than enough for me to count the impossible as possible when it comes to Half-Life fangames. 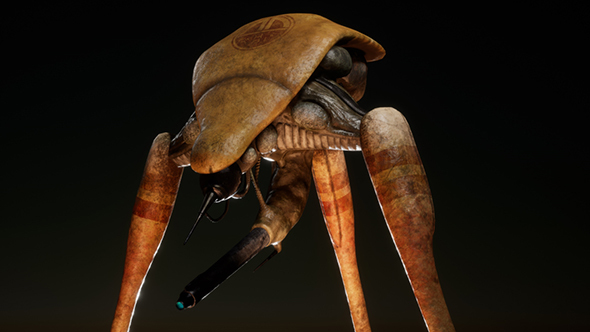 Existing projects to bring Episode 3 to life include Half-Life 2: Aftermath, and the already released, short-form Tiger Team from the Epistle 3 game jam. Shall the true glory of Episode 3 be contained within any of them? There’s no meeting expectations after all these years, but the efforts are valiant ones.